PNG Prime Minister’s 13 Assistant Coach Steven Nightingale said Kato Ottio was not given the clearance to play for the PNG PM’s 13 side match last week Saturday against the Australians. Coach Nightingale said Ottio was not given clearance by the Canberra Raiders club to take part in the Prime Minister’s 13 match. He added that it would have been a bonus for the PNG side if Ottio was included in the team. 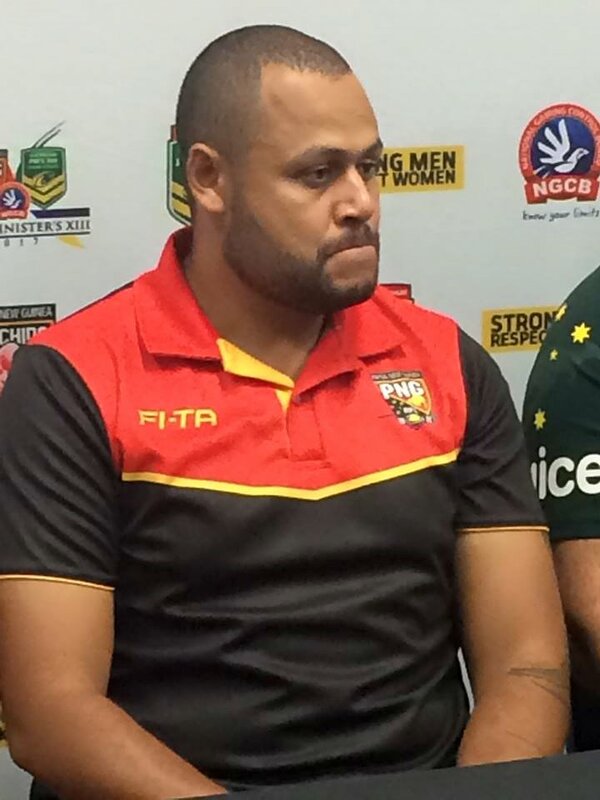 He said compared to height, weight, and experience, Ottio would have given the Australian side a good game. Assistant Coach Nightingale said critics were proven wrong when most players put out their best performance during the match.